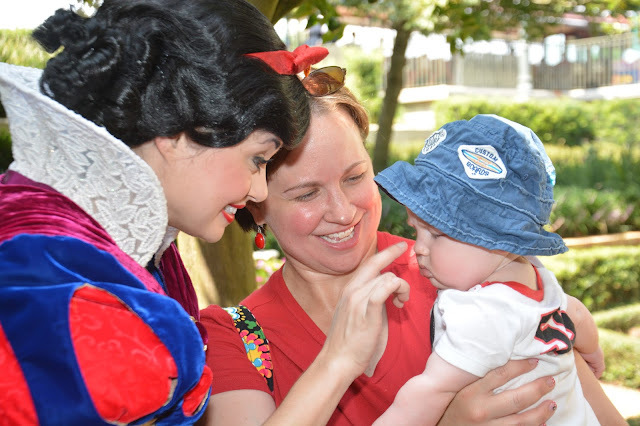 Who says taking a baby to Walt Disney World isn't enjoyable? I loved every minute of our trip with our 5 month old and his big brother. The youngest mouseketeer in our clubhouse was a big hit with characters throughout the parks - especially the princesses! 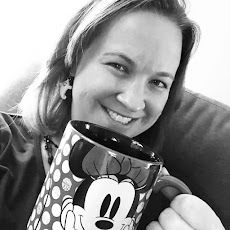 If you're planning to travel with an infant or toddler to Disney, check out some of my tips here. 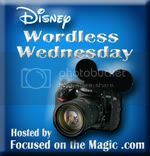 And don't forget to visit other great character encounter posts on the Wordless Wednesday blog hop! Aw, that picture is so sweet!! I would've loved to take my kids when they were that age. Great tips!! So cute! Baby character interactions are the best, happy memories!